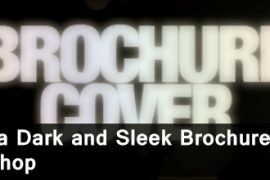 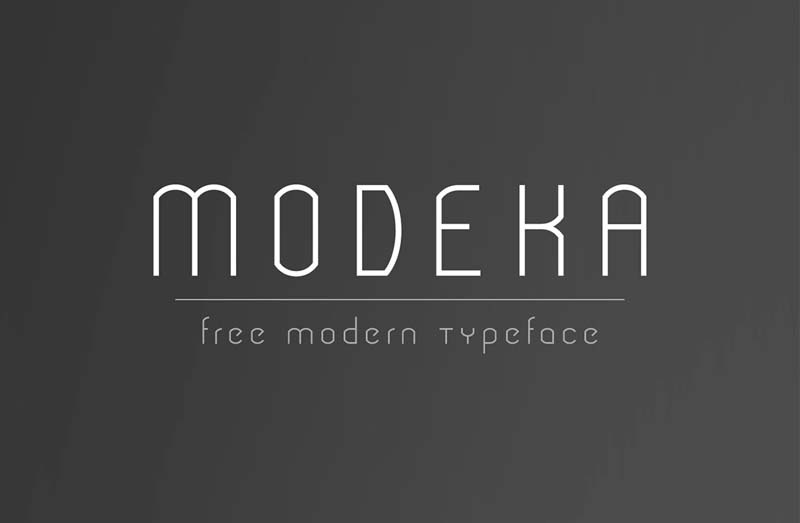 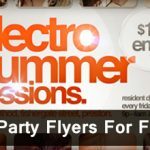 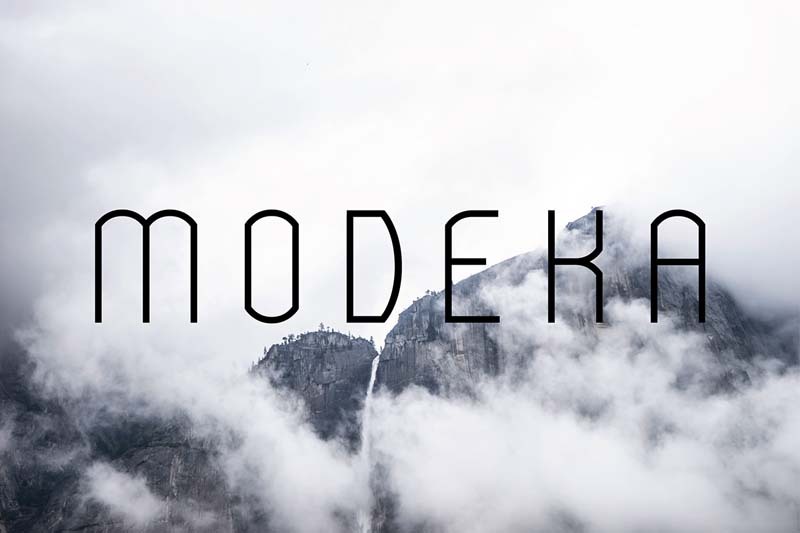 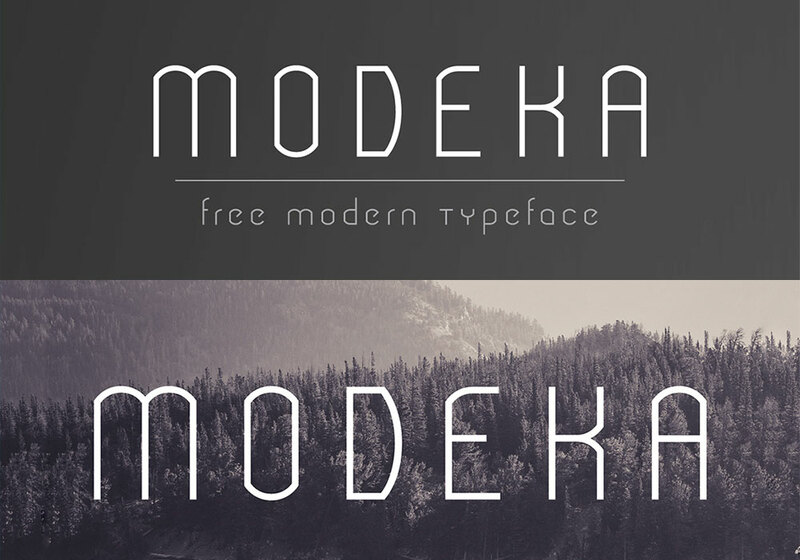 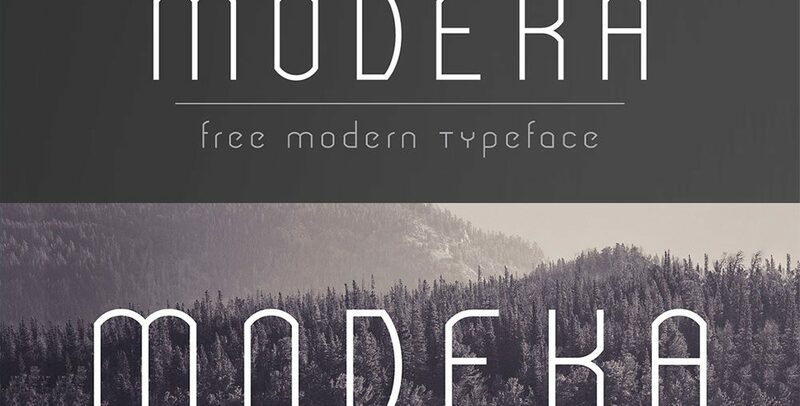 Download this free modern style custom font named Modeka. 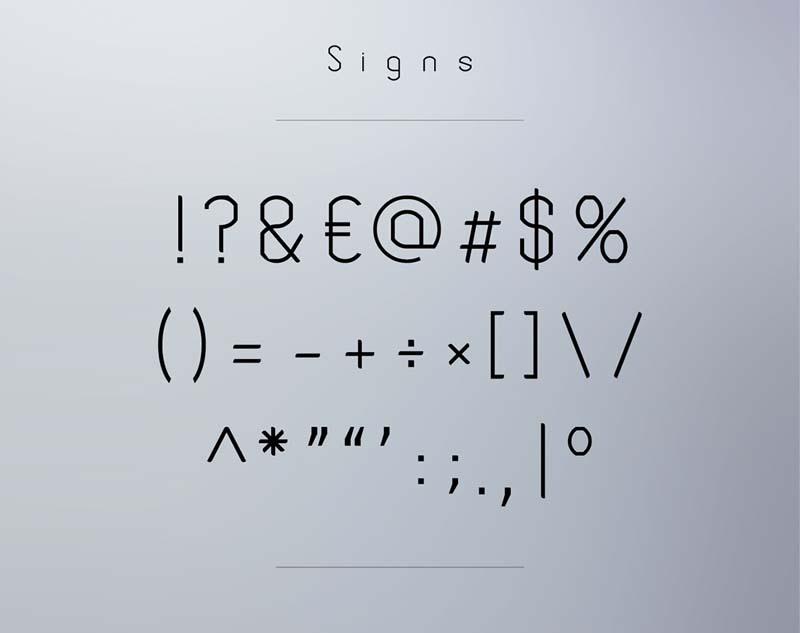 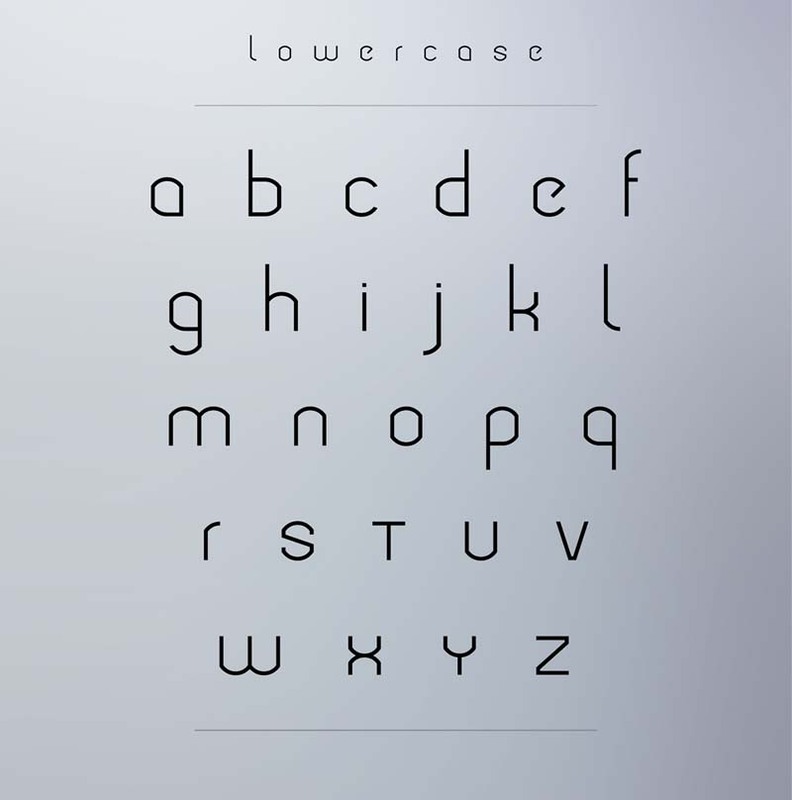 This free font created by Gatis Vilaks. 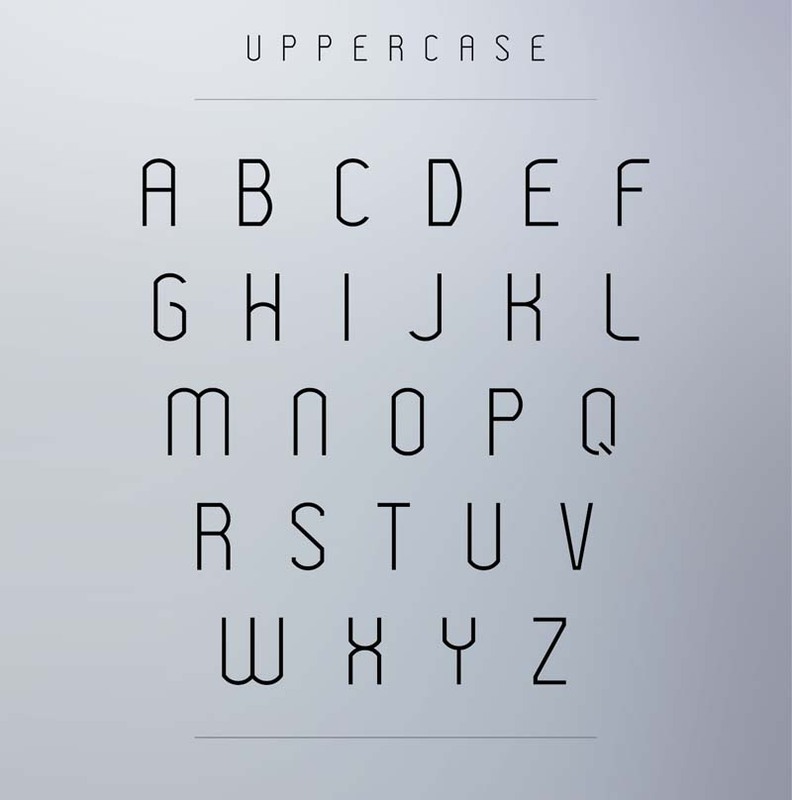 You can use this free font for personal and commercial use.